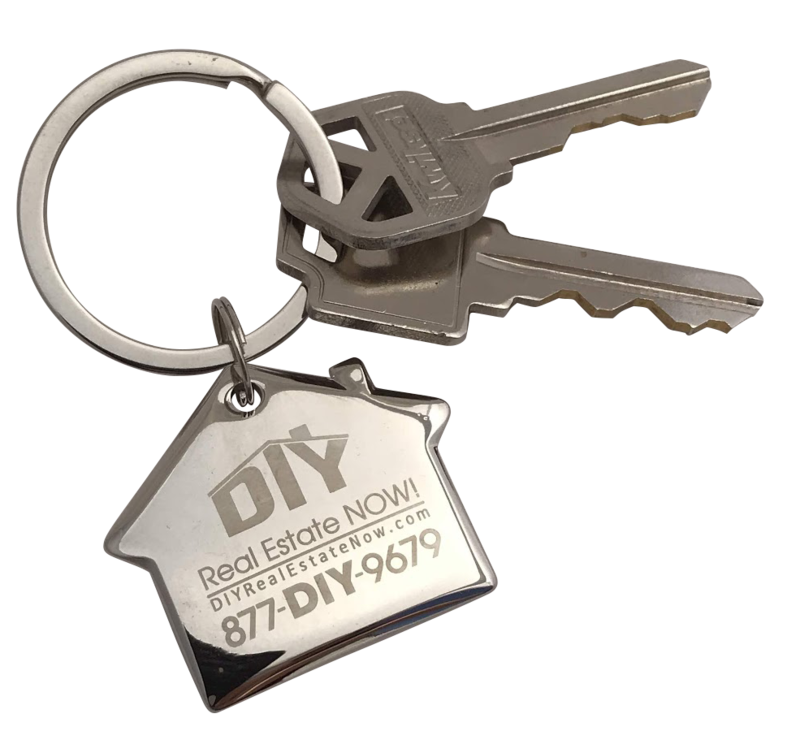 List a DIY agent’s phone number to represent you for any calls the come in. We will answer any questions and set up appointments that we coordinate with you. Stressed for time and need us to represent you at your Open Houses? No problem! You can continue to have control over the selling of your home through this innovative hybrid method of using our add-on services only as needed. No time to be present for your on-site inspections? An experienced DIY agent will both coordinate and be there to represent you for all of your needed inspections.